gahhhh, anabela, so pretty!! many congrats on your many successes, you have such an aesthetic sensibility and i love to see everything that is touched by it. the feathers are so beautiful, and your images are so rosey and delicate. gorgeous! So pretty! 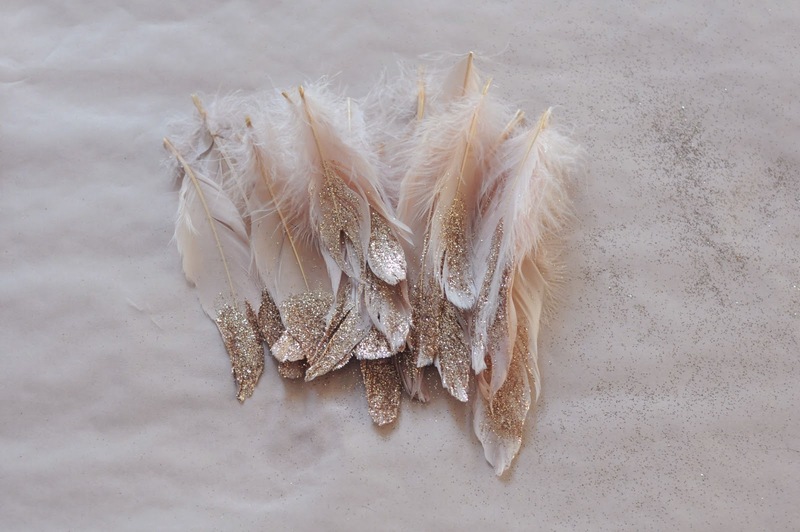 Two of my favorite things: glitter and feathers. Okay, this is awesome. NOt just because glittery feathers are pretty - but FRANKIE! Seriously cool that you'll be contributing there! It is one of my very favourite magazines!!! i adore this project! it seems messy, but i will have to try it! Dude, this is so incredibly beautiful! Might be my next Christmas decoration! Thank you for sharing this! ohhh congrats...frankie is the epitome of perfect magazine-age, i think! 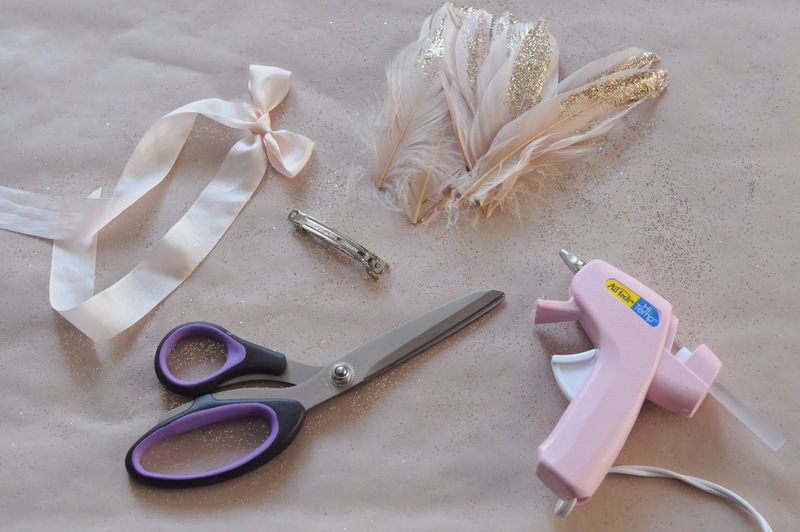 :) and i had never thought of glitter-ing feathers, but i *do* own a glue gun...so...hmm...maybe this will inform my halloween costume? haha. Congrats darling! This is such an incredible opportunity. You deserve it! ahhh that is AMZING news!! can't wait to read your posts. Frankie is an all time favourite magazine for me too. Oh my goodness these are so lovely! 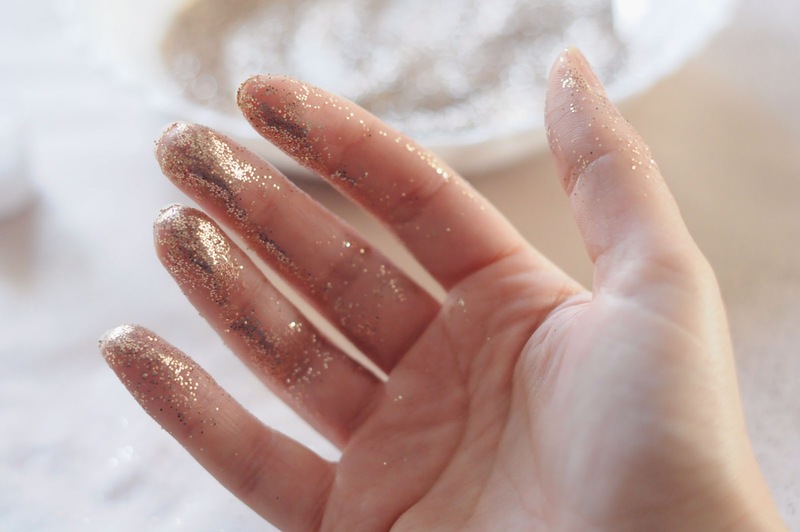 I want to make a banner of glitter feathers! This is so hilarious when I saw Frankie post this on facebook I laughed at how Fieldguided the photograph was - NOW I KNOW WHY! so perfect. Swoons. Now I want to make a glitter feather headband! Congrats! These are just lovely. I really like how you used them on the balloon. Feathers from here: https://www.etsy.com/shop/PLUMULE Glitter is Martha Stewart Crafts brand. What kind of bird feathers did you buy from the Etsy shop? Thank you!